Meet this month's Spotlight Designer, Kim Bailey. 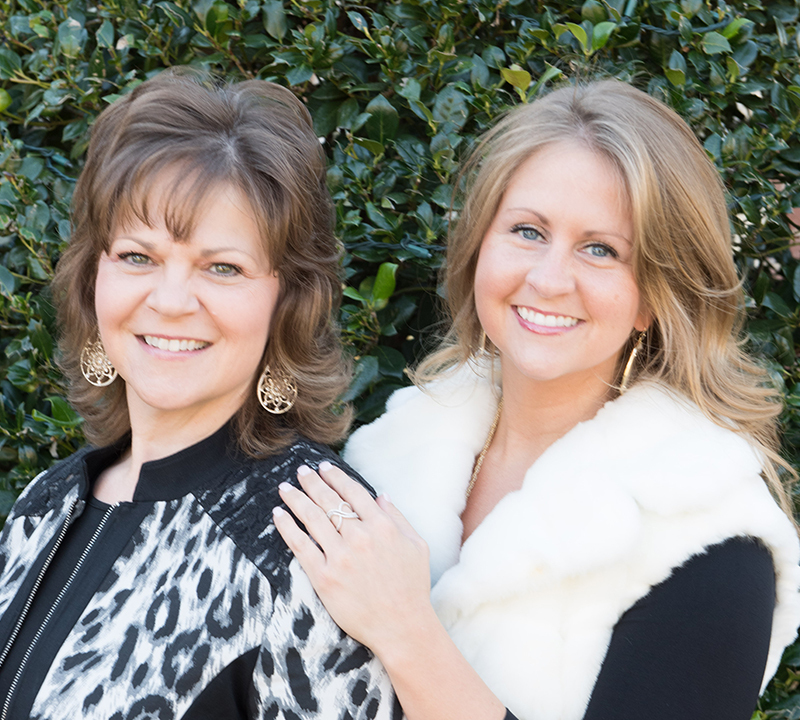 Kim Bailey Interiors (KBI) is an innovative mother-daughter design team who has been serving the Dallas Metroplex for over 12 years. 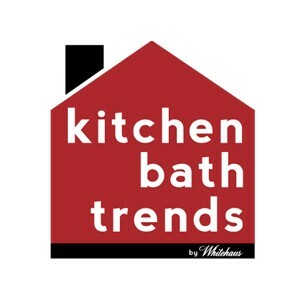 KBI has been chosen by TopTenDallas as one of the 10 best Interior Designers in Dallas. Both Kim and Lauren are active members of the Interior Design Society. Kim serves on the IDS DFW Board as Treasurer and is also a member of the National Kitchen and Bath Association. 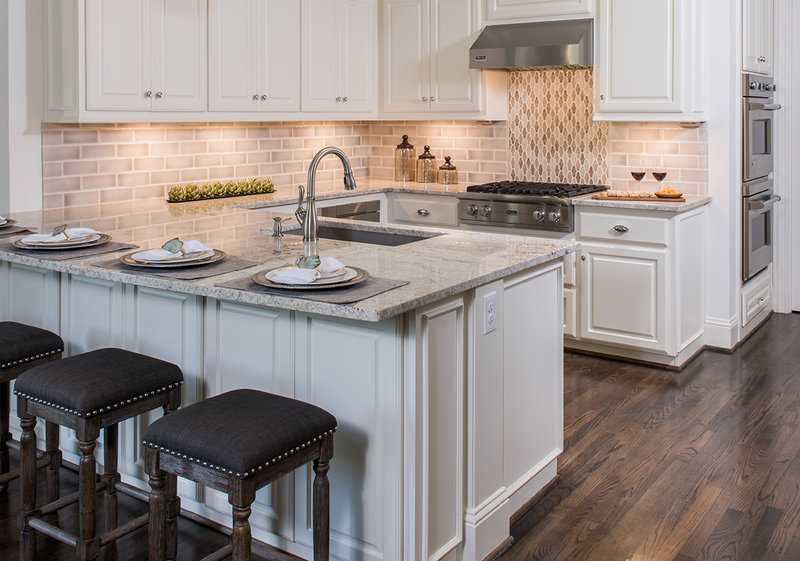 Through collaborative design concepts and superior craftsmanship, KBI has brought complementary and seamless results to their client’s spaces. They focus on characteristics that reflect and describe their clients. They love to mix styles like modern and classic or industrial and glam-chic to give their clients designs that mirror their lifestyle and interests. Their success lies in getting to know their customers, the form and function of their overall lifestyle, to create a beautiful space for them to enjoy. Favorite Design Trend: "Using unexpected patterns to create spaces that are simple, yet stunning"
To see more of Kim's work, visit her website here.